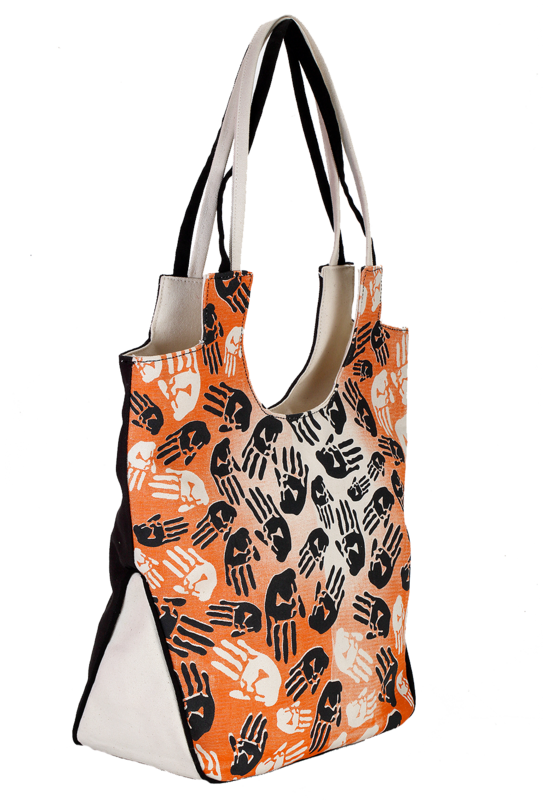 This is a new fashion bag with cool and trendy prints. 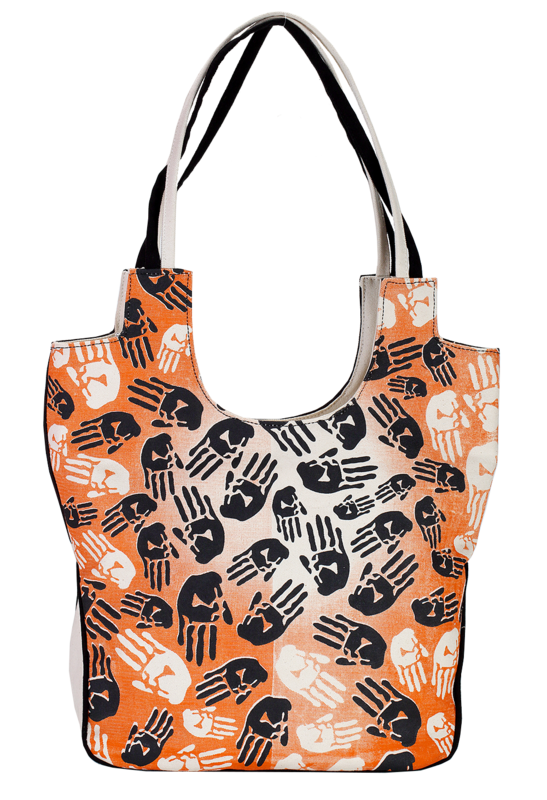 It has a cute palm print made on its body that makes a fresh new fashion statement. 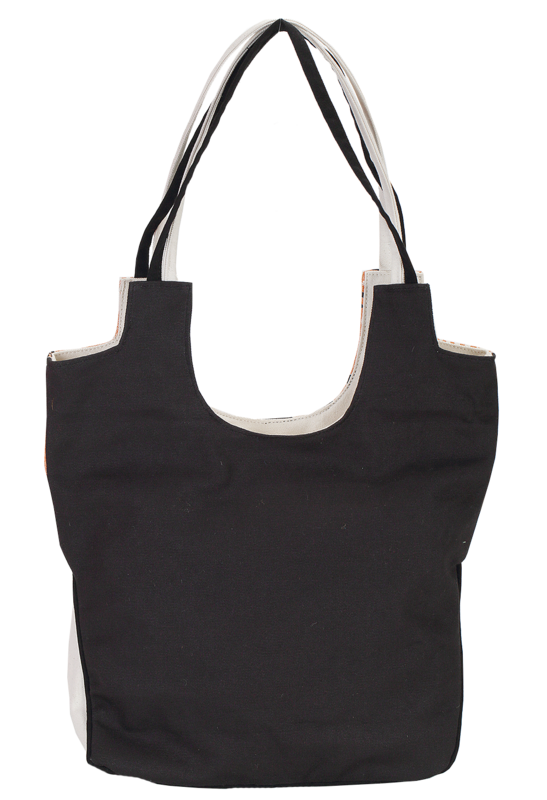 This cotton bag is simply superb in its look and the other best part of this bag is that it is bio-degradable owing to its high quality cotton fabrics. Moreover, this bag is available in two different sizes like 35 cm in height, 51 cm width and 14 cm depth and its other similar product has the size like 43 cm height, 41 cm width and 15 cm depth. This means, you can choose your bag based on your size preference.